Negotiations for a treaty between Mercosur and the European Union (EU) are “blocked,” said French Economy Minister Bruno Le Maire. In addition to the meeting of G20 ministers in Buenos Aires, Le Maire stressed that South American farmers should be subjected to the same demands as their European peers. So far, both European and Mercosur emissaries spoke of progress in these discussions that are currently taking place in Paraguay, the country that presides over the bloc that is completed by Argentina, Brazil and Uruguay. “The negotiation with Mercosur is blocked for different reasons,” he said. “The decision of the South American countries is expected but for the moment it is blocked,” the minister said at a press conference in English. “We believe in a free trade based on total reciprocity, which means that the rules applicable in France or in Europe, should be in Argentina or Brazil. If the rules are not equal, we must find a compensatory measure, “he said. Argentina gave a different version of the negotiations. 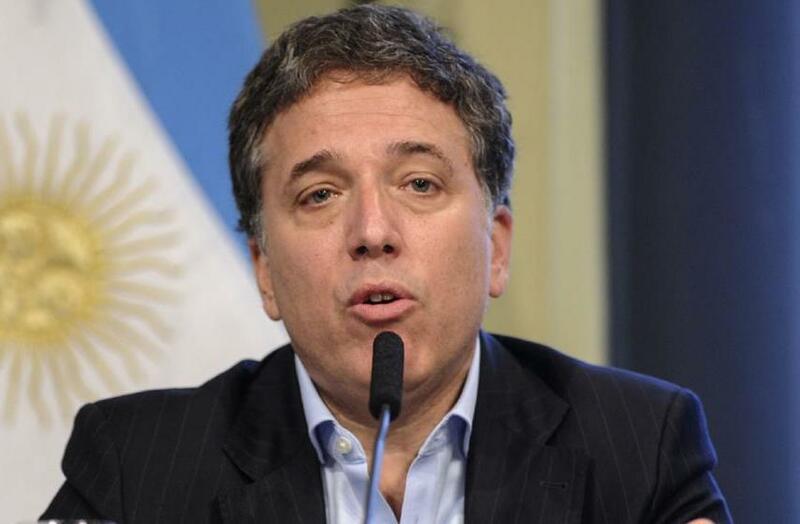 Argentine Economy Minister Nicolás Dujovne estimated that an agreement between the parties can be reached before the end of the first half of the year. The discussions between both blocks began almost 20 years ago. Europeans fear that their market will be invaded with agricultural products and South Americans that their industries will be harmed by goods manufactured in Europe.